17. 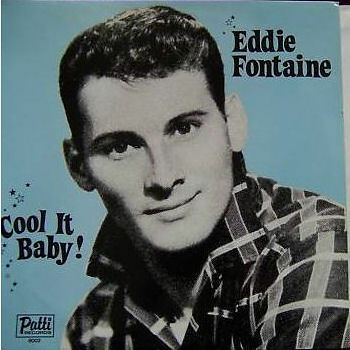 Fontaine, Eddie Love Eyes Sunbeam (N.Y.) 118 1958/Nov. 18. Fontaine, Eddie ( It's No) Sin Warner Bros. (Calif.) 5345 1963/Feb.